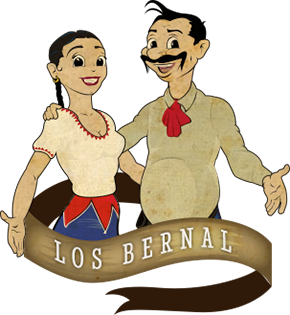 For over 25 years we have been bringing you, our guests, the best Mexican food from our best family recipes. We are honored to serve you and continuously strive to bring you excellent and authentic New Mexican cuisine. Experience the best and authentic Mexican food in our Old Town Scottsdale Arizona or Socorro New Mexico restaurants. Enjoy from delicious appetizers, steaks, Mexican dishes, desserts and much more. We also have happy hour every day where were serve the best margarita’s in town. Your feedback is always welcome at Frank & Lupe’s. We are a family and you are part of the Frank & Lupe’s family. Mi casa es su casa at Frank en Lupe’s!